This Wide Jaw is for use with the All-In-One Straight Edge Clamps, not included (T20954-57). Aluminum wide jaw accessory attaches to the straight edge clamp. 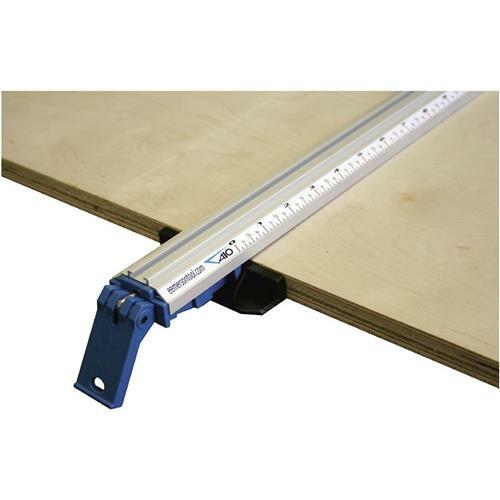 Wide jaws extend clamping surface to 3-1/2" wide. Create an automatic offset guide with the use of wood "story stick" (not included).